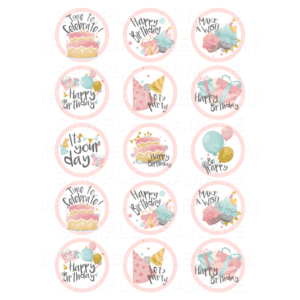 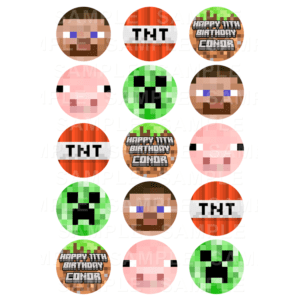 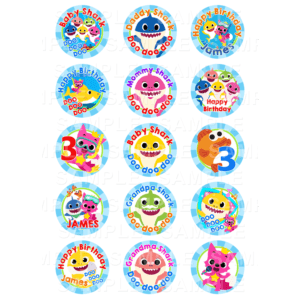 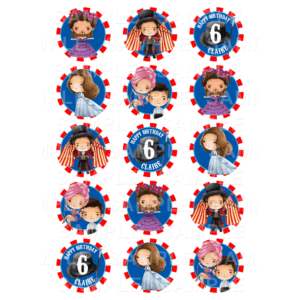 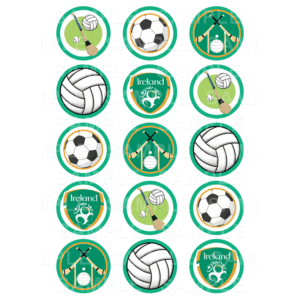 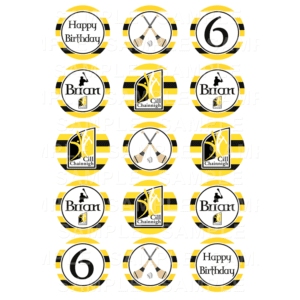 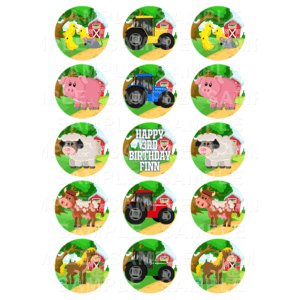 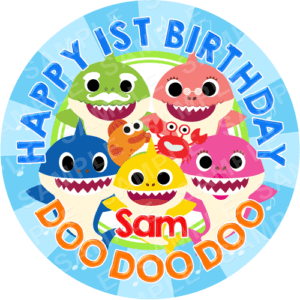 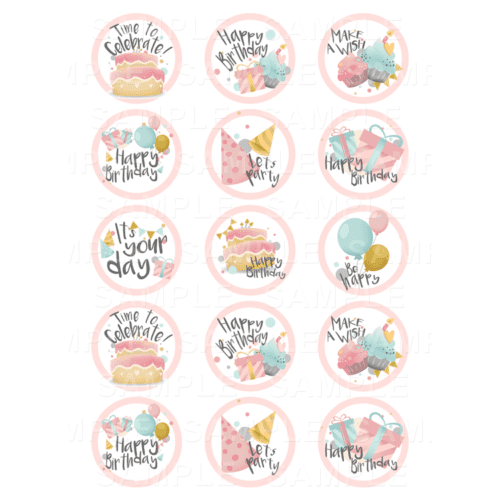 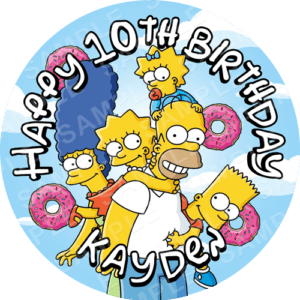 Unique Birthday Edible Cake Toppers. 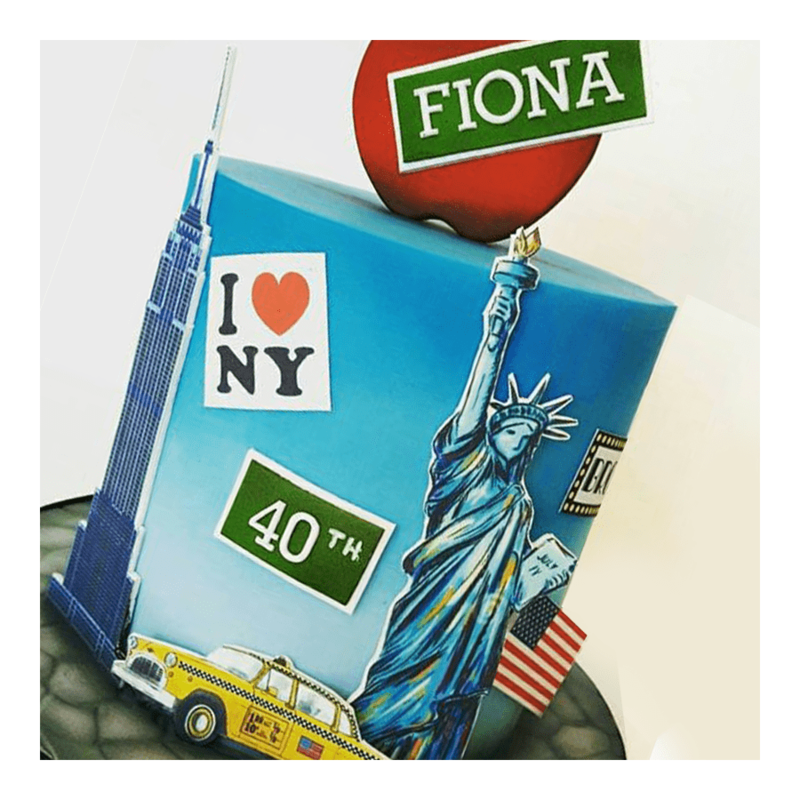 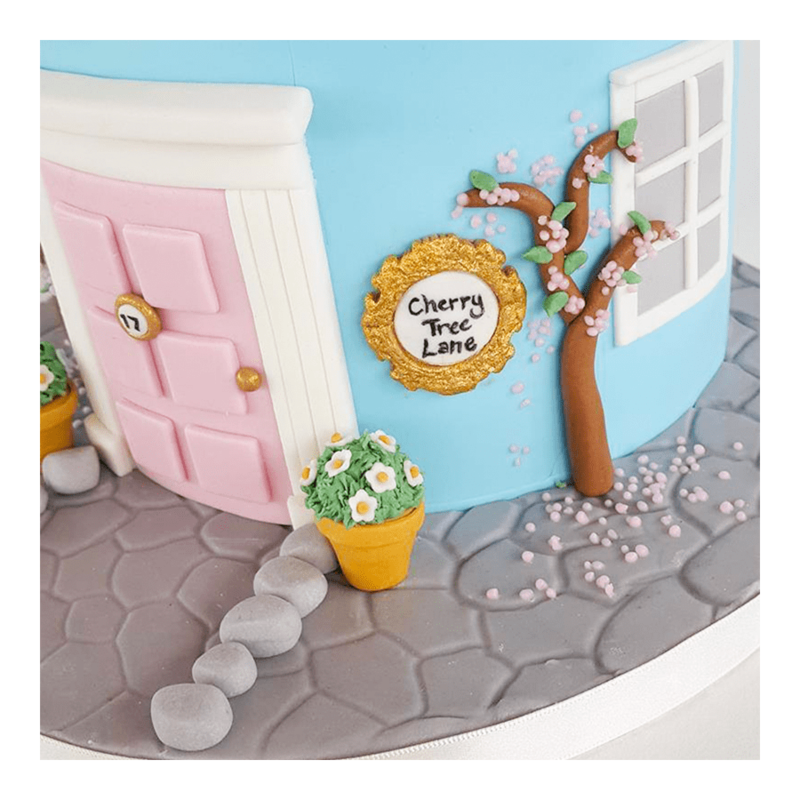 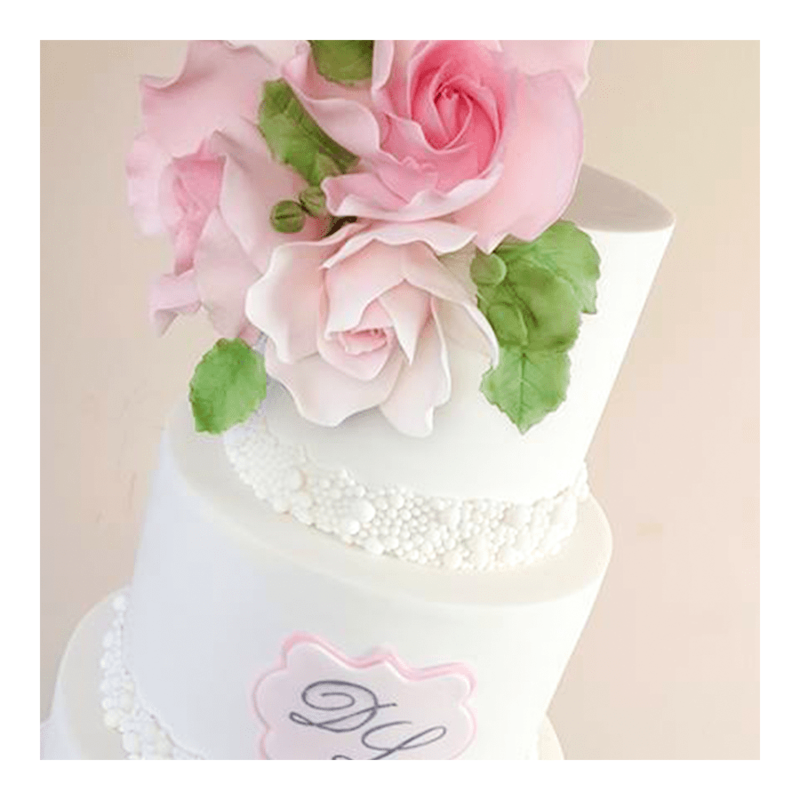 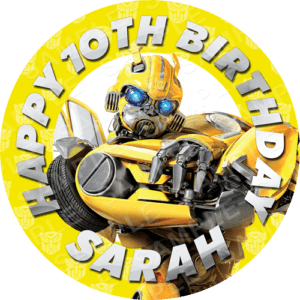 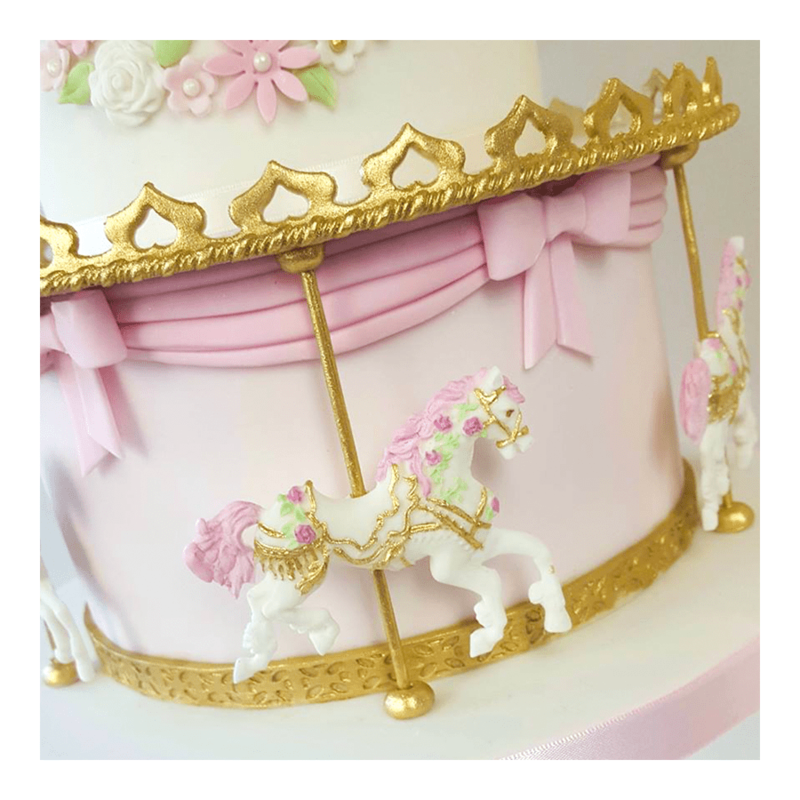 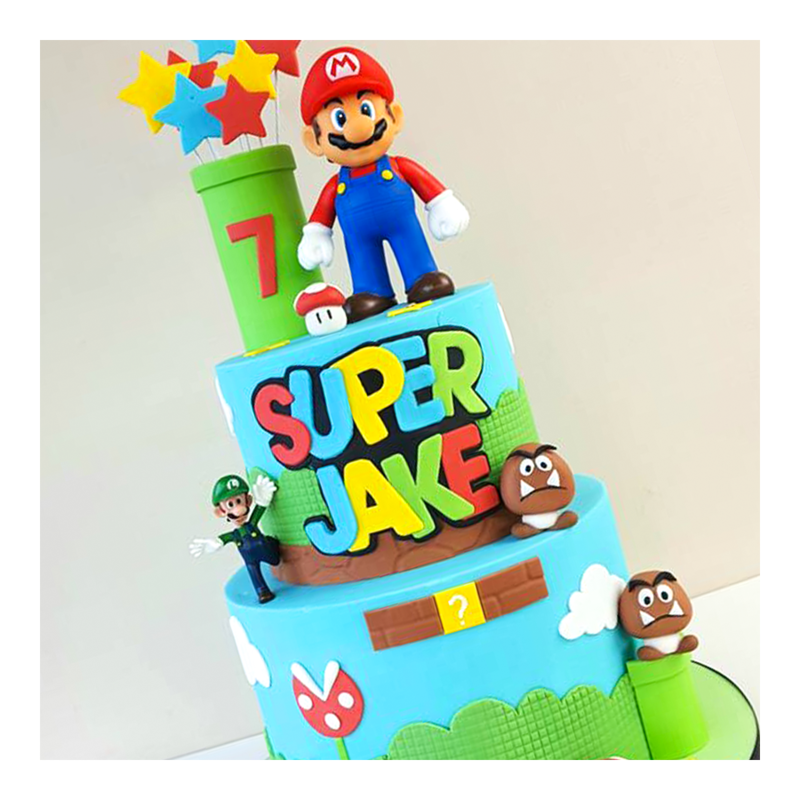 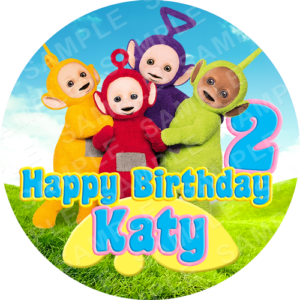 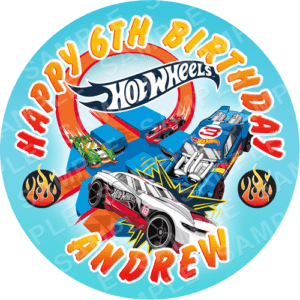 Make their birthday extra special this year, with a personalised edible Birthday cake topper for any age. 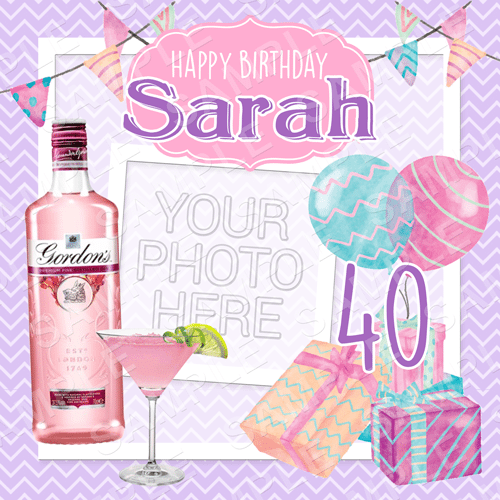 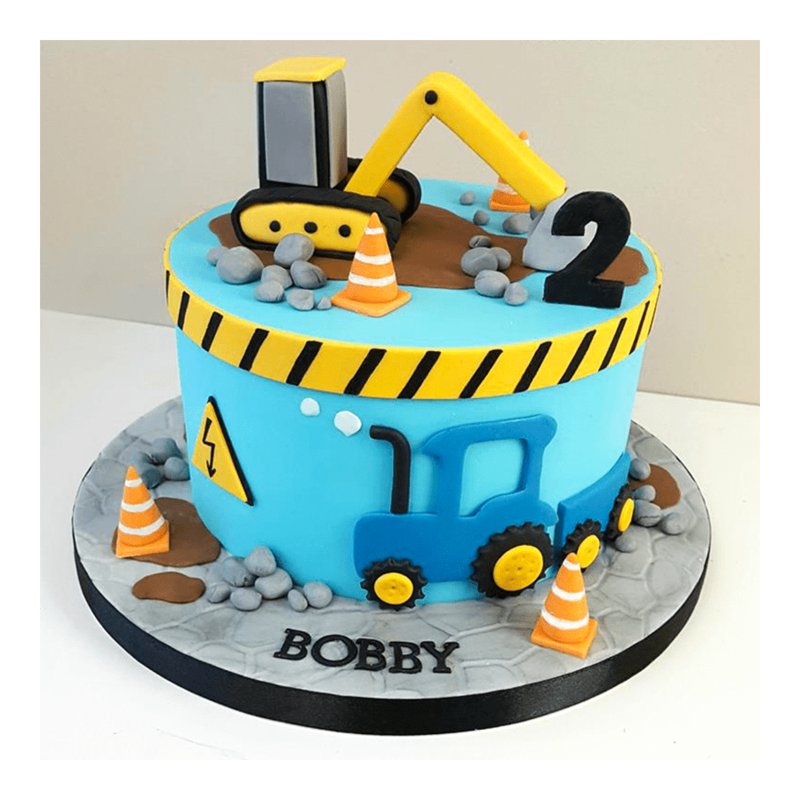 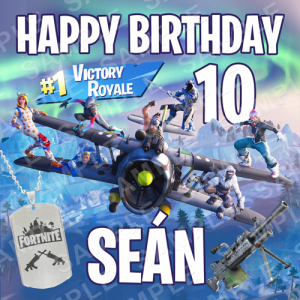 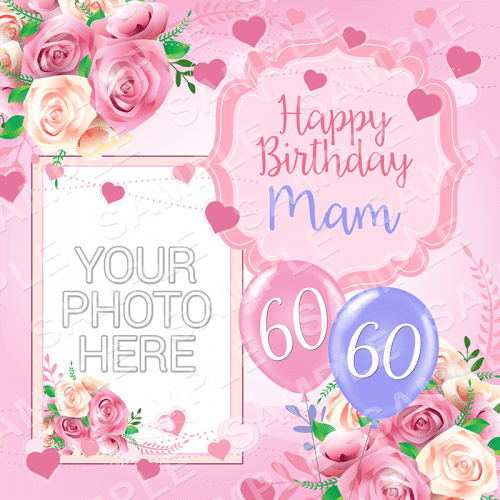 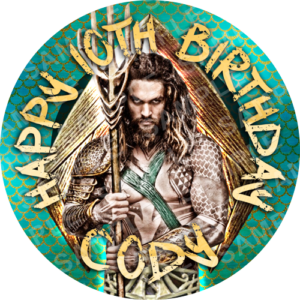 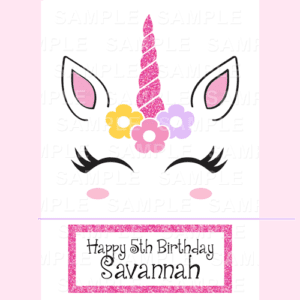 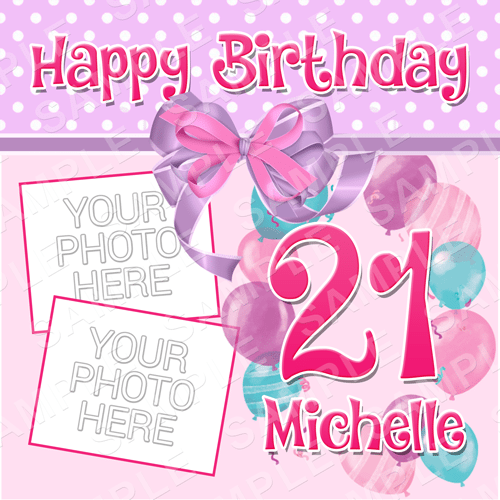 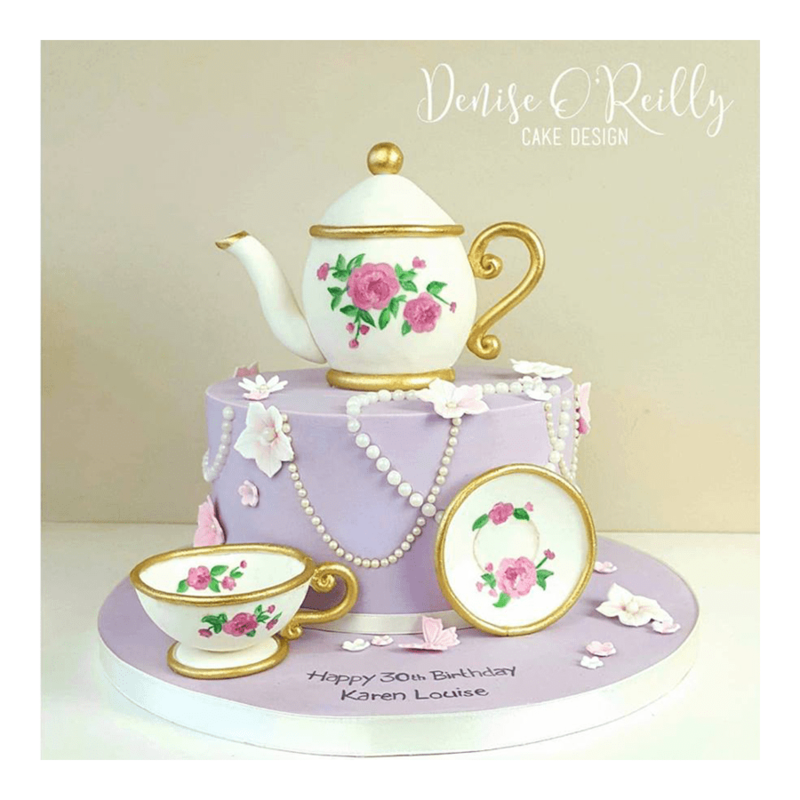 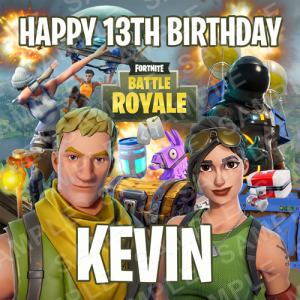 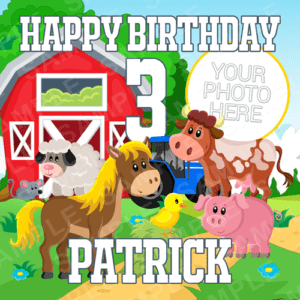 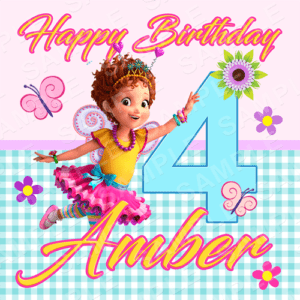 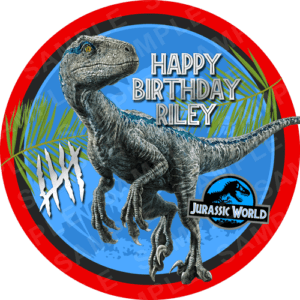 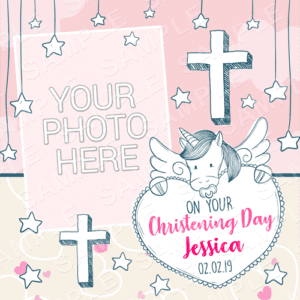 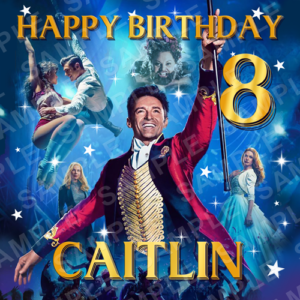 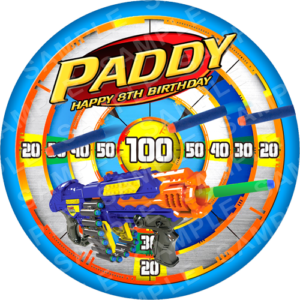 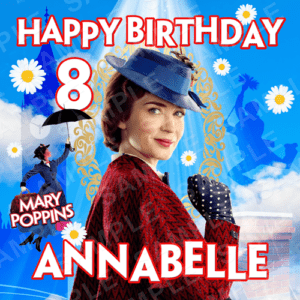 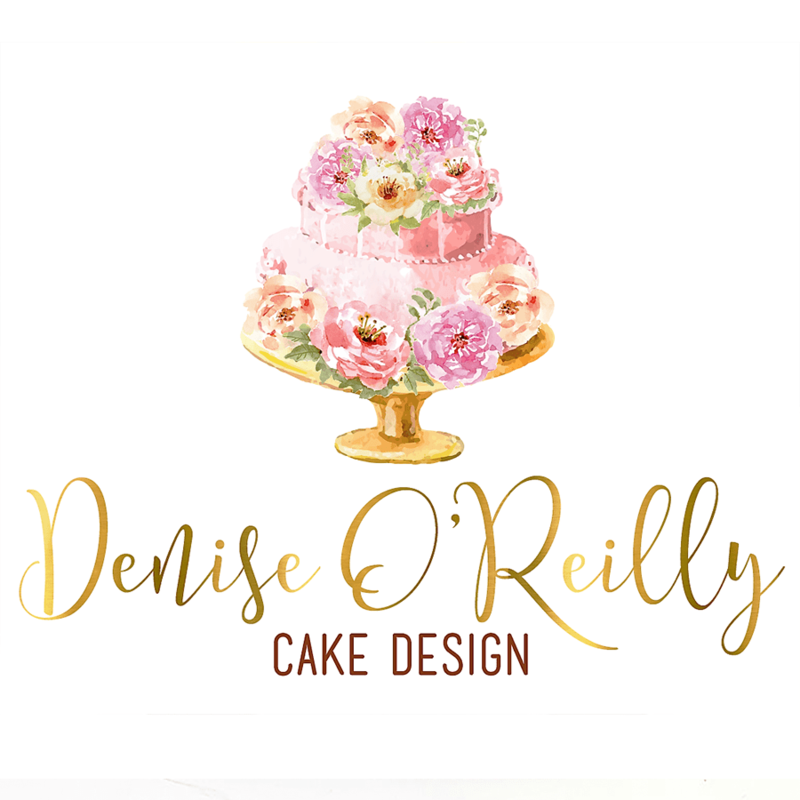 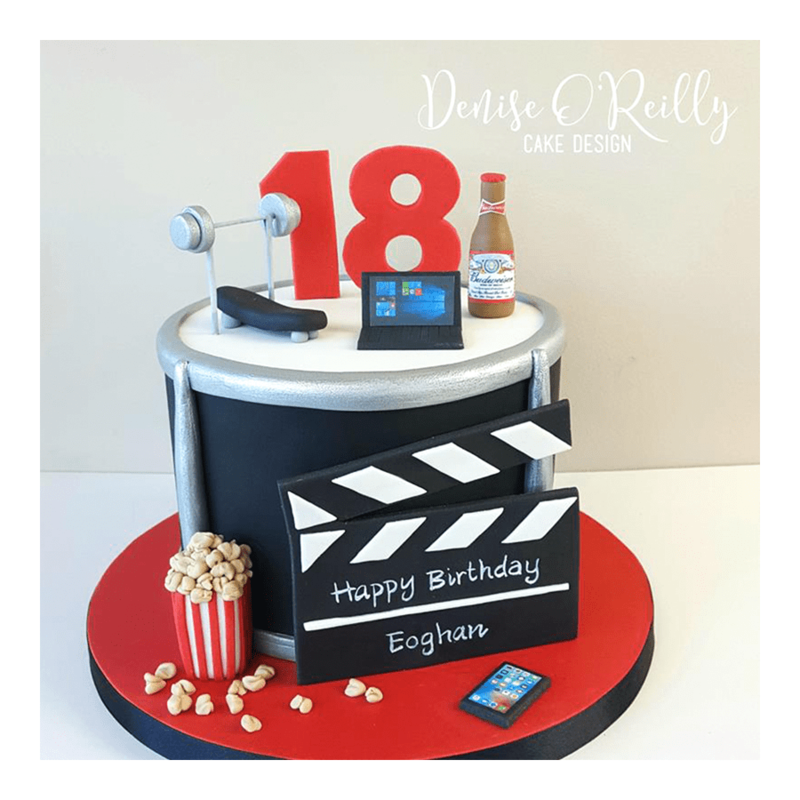 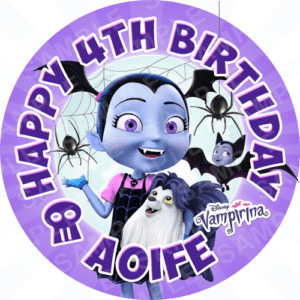 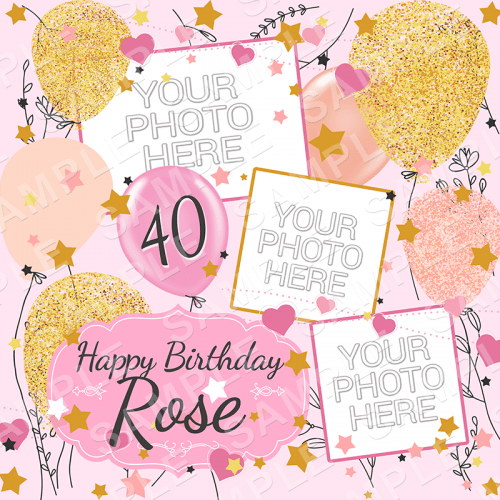 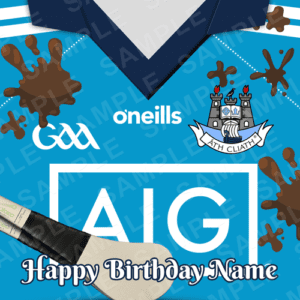 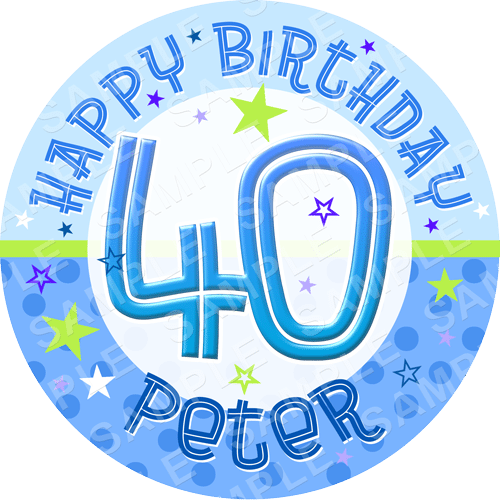 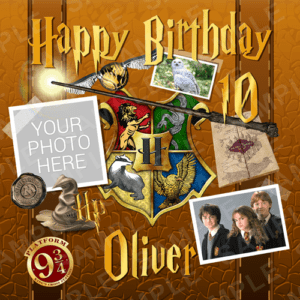 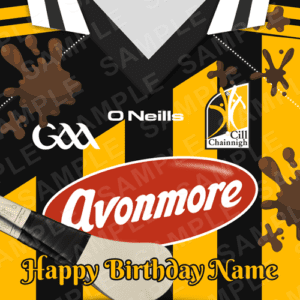 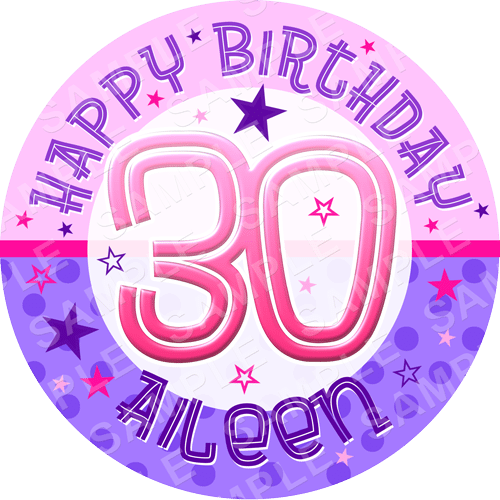 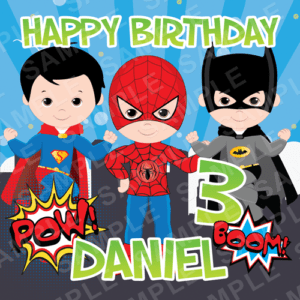 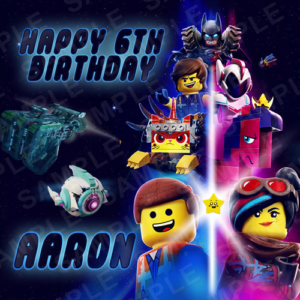 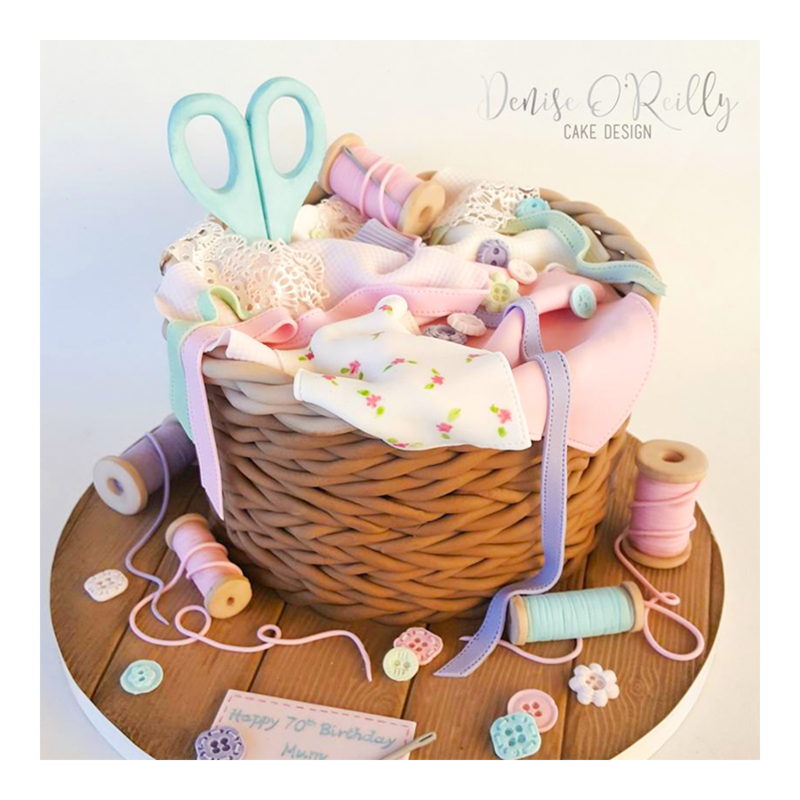 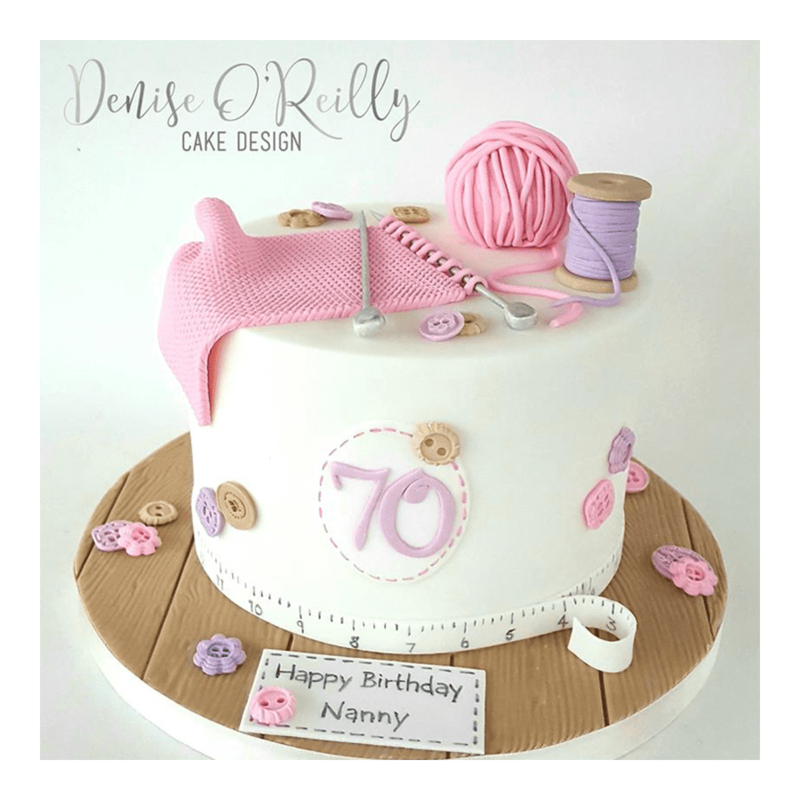 Add a Birthday message, name and even a photo to one of our designs or create your own with Ireland’s only online design app.